It was a busy year in Chicago for Healthy Schools Campaign. But it was also a challenging year. Chicago Public Schools (CPS) is in the middle of budget woes and has experienced significant leadership changes. Despite that, we’ve stayed committed to keeping student health a wellness a priority and making healthy change across Chicago schools. And we saw several important successes in Chicago that continue to make schools better places to learn and work for all students and school staff. 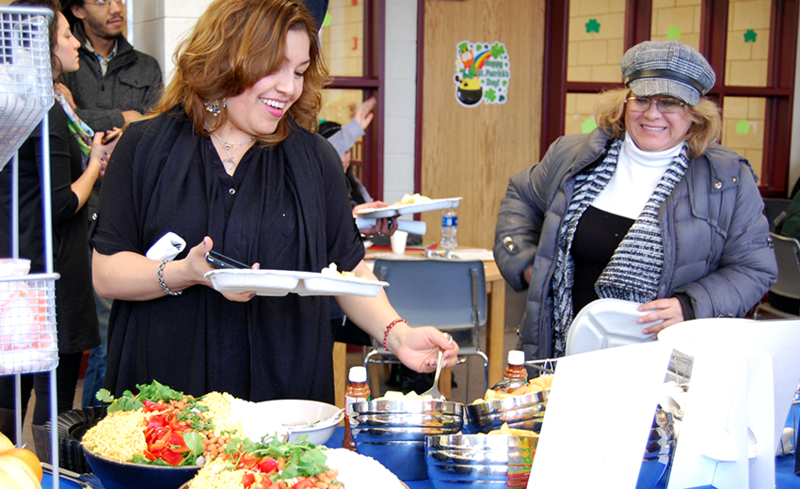 Taking stock of the district’s wellness policy. Healthy Schools Campaign is pleased to be partnering with the district to co-convene an advisory committee to assess the effectiveness of policy implementation, make recommendations and to share findings with the Chicago Board of Education, schools, community members and other key stakeholders. Read more. Helping parents improve school food. CPS and Healthy Schools Campaign (HSC) have been working together for the past decade to transform the district’s school meal program. Parent voices are key to this work. 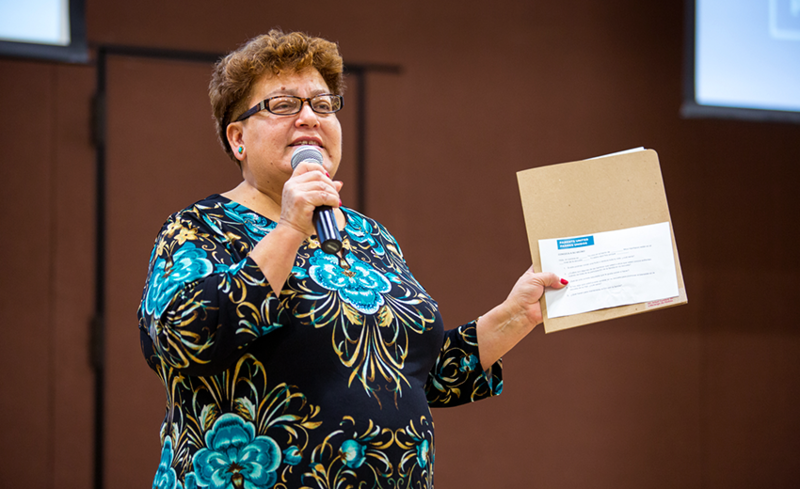 CPS and HSC partnered to improve the feedback mechanism between parents and the school district and create a set of resources to better equip parents and schools to share important feedback about the meal program. We created a Principal Toolkit, a Frequently Asked Questions and a School Food Checklist documents for parents. Read more. Greening Chicago’s Schoolyards with Space to Grow. 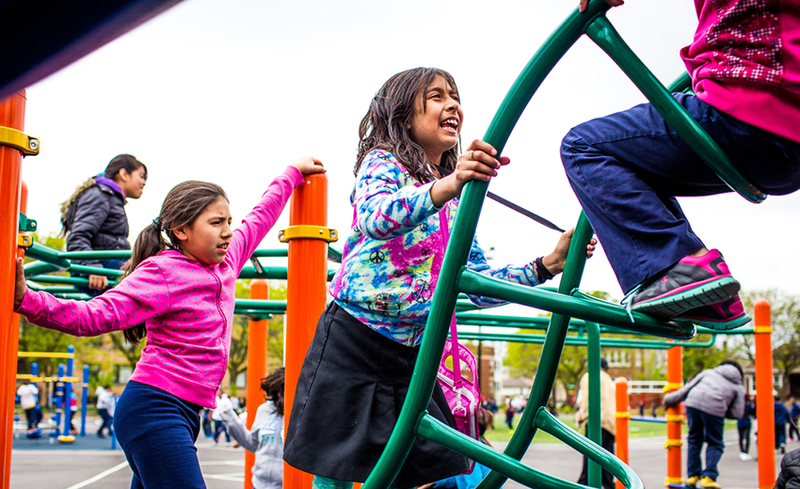 Space to Grow, which HSC co-manages with Openlands, transforms Chicago schoolyards into centers for outdoor learning, play and engagement with nature and art. Plus, these schoolyards’ special design allows them to capture large amounts of rainwater, reducing flooding and protecting the environment.This year, we opened two more amazing schoolyards, with even more in the works for next year. Read more. Equipping teachers, principals and parents with the tools to create health changes. 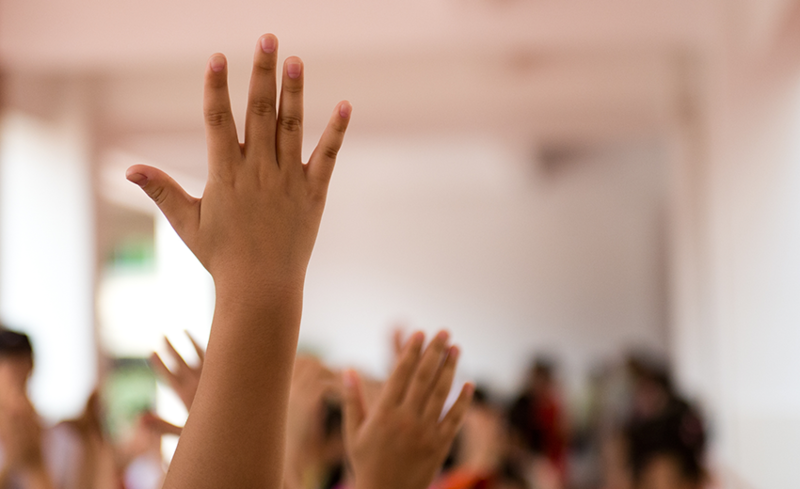 Through our Fit to Learn and Parents United for Healthy Schools programs, we’ve provided training to more than 390 teachers, 45 principals and 350 parents. We continued that in 2015 with our Fit to Learn summer sessions and Parents United Parent Leadership Institute. We honored several of these great leaders at our annual Change for Good luncheon. Read more. Up next: Watch this blog for good news about national successes we celebrated in 2015!